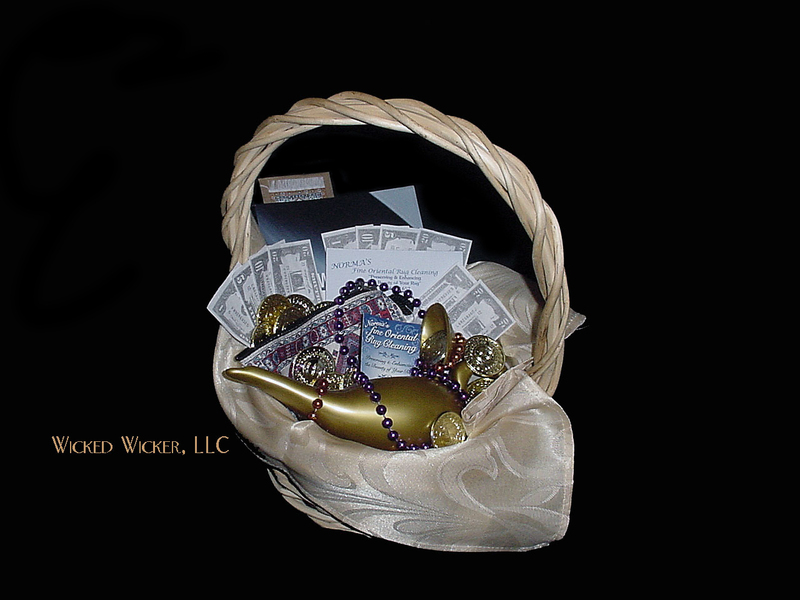 Gifts from Wicked Wicker, LLC: Show them some Love! As a small business owner, one thing that is often on my mind is how important it is to show love to clients. When all is said and done, you are all very important! 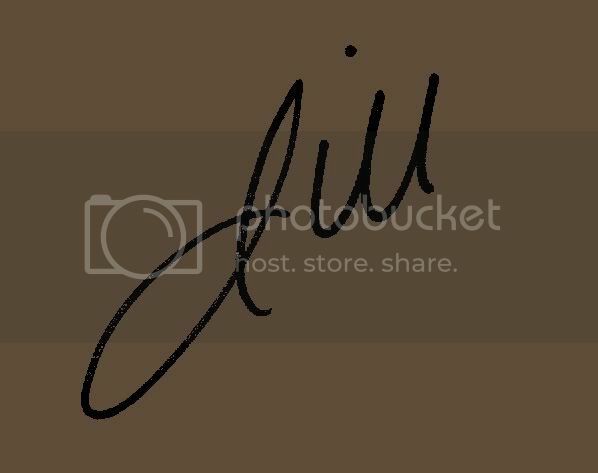 A personal touch to your client thank you's makes more of an impression than any assembly line thank you - for example, a hand-written card delivered straight to the recipient is so unique anymore that it is going to be remembered. Thank you's are all emailed or printed out from a computer - we all know those copied and pasted letters and cards that we get from various businesses. Another way to impress clients is by gifting them. It doesn't have to be something big or really expensive, just something that lets them know how much you appreciate their business (they say it costs more to get a new client than to keep an existing one). Do you have business items (i.e. : business pens, paper, etc.)? How about creating something unique with items that you already have on hand? Good tips! As a customer I love to receive any sort of appreciation. Thanks for stumbling my post. I've stumbled this. Hi! I say this all the time (mainly when I'm dealing with a business that treats me shabbily). Thanks for stumbling...stumbled you back!